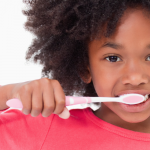 FAQs: What is Comprehensive Oral Health Care? Learn the basics of comprehensive oral health care at PDM! 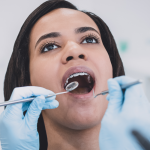 As a comprehensive oral health care provider, in other words, we’d like to make it possible for you to get all your care under one roof, and we do our best to ensure it works that way. Q: If you’re a dental school, does that mean that you might not have the quality of a normal dental clinic? Q: What kind of discounts can I expect at PDM? A: We charge the least amount possible to our patients in order to ensure accessibility to quality dental care for all. It’s impossible to give an exact figure without examining you first, because every client’s procedure and case is different. When you come in, we’ll put together a treatment plan which will show all of the costs associated with treatment, including where costs are discounted. 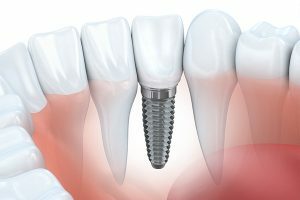 Some clients have received up to a 50% discount on dental services at our clinic. A: Absolutely, yes! We are passionate about serving the needs of children and families. We recommend that if you have a child, bring him/her in for his/her first dentist’s appointment sometime between 6 months and 1 year of age. 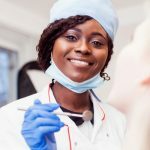 Though many people are surprised to hear that children should see their dentist at such a young age, research shows that the earlier dental visits start, the better the child’s chance to have a cavity-free smile (AAPD). That´s why we have a friendly staff who are committed to helping your child to have a fun and educational visit. Learn more about PDM´s pediatric services or see more facts on dental for kids. 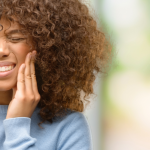 Learn more about Penn Dental Medicine’s comprehensive oral health care services by going to our website. As a patient-centered practice, we are committed to getting you the best care possible. To get your appointment or for questions, call us at 215-898-8965 today.